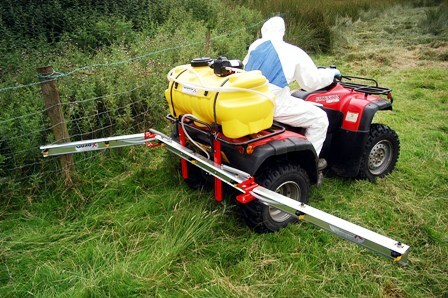 The Quad-X anti-drift boom is equipped with a unique break back outer section to avoid damage upon collision and for easy fold up. 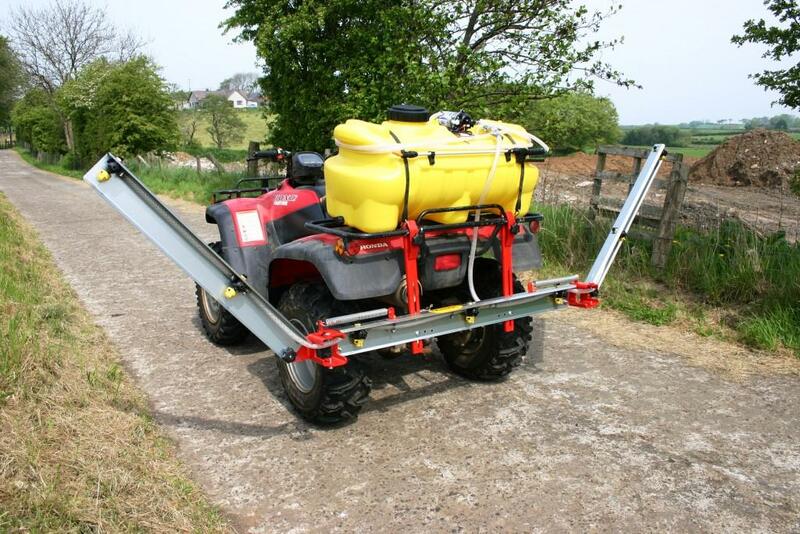 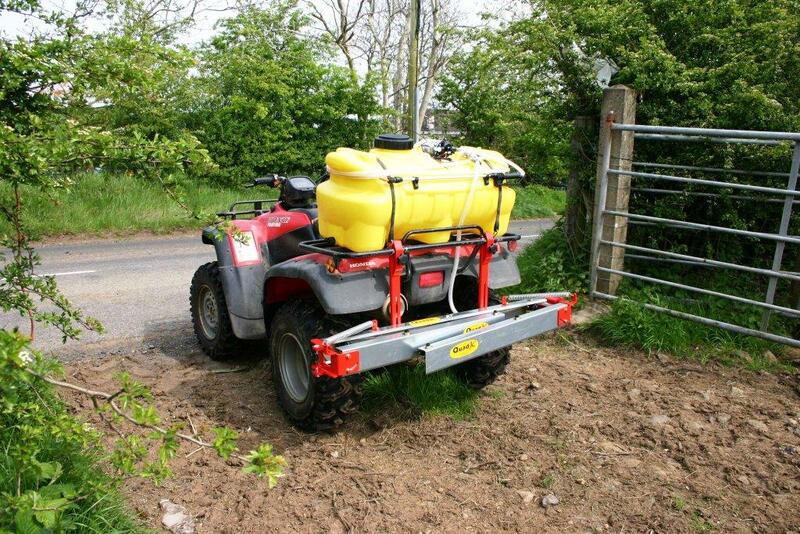 Quad-X have designed this innovative fold up design for access through narrow gateways. 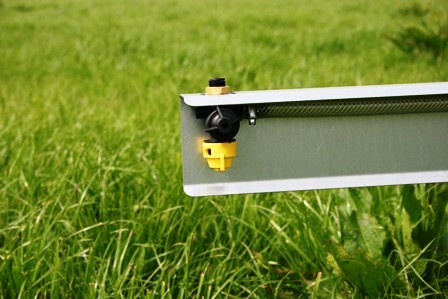 Multiple Cut Off position model available to allow you to spray with an individual wing.